JBL Xtreme 2 is the ultimate portable Bluetooth speaker that effortlessly delivers dynamic and immersive stereo sound. Featuring JBL Bass Radiators, 15 hours of playtime and a strap that has an added bottle opener, this speaker is designed to go where you go! 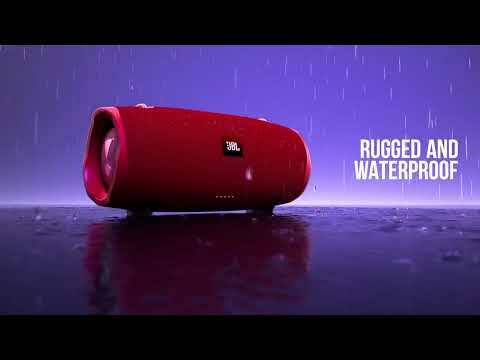 IPX7 Waterproof and designed with durability in mind, the Xtreme 2 can amp up your party through using JBL Connect+, which can wirelessly connect more than 100 Connect+ enabled speakers. Rent from $5.45 a week! Rent from $5.85 a week!